In partnership with the 20-20 Investment Association, ABANA is honored to host an exclusive roundtable discussion with H.E. Mohammed El Kuwaiz, Chairman, Capital Market Authority (CMA) of Saudi Arabia. His Excellency will discuss investment in Saudi Arabia and will give attendees unique insight on regulations and the climate of capital markets in the region, as well as fundamentals around investment opportunities in the kingdom. H.E. 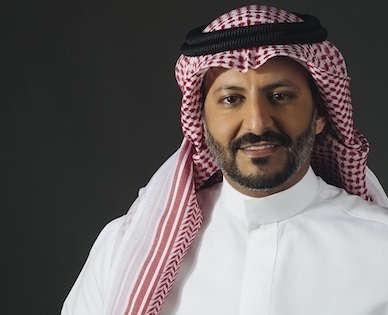 Mohamed El Kuwaiz was named head of the Saudi Capital Market Authority, the Kingdom’s market regulator, according to a royal decree issued in 2017. H.E. El-Kuwaiz is co-founder of Derayah Financial Corp., and has been its managing director since 2006. He has over a decade of experience in strategy, investments, financial services, and corporate governance. He has also served as a consultant of McKinsey & Company.